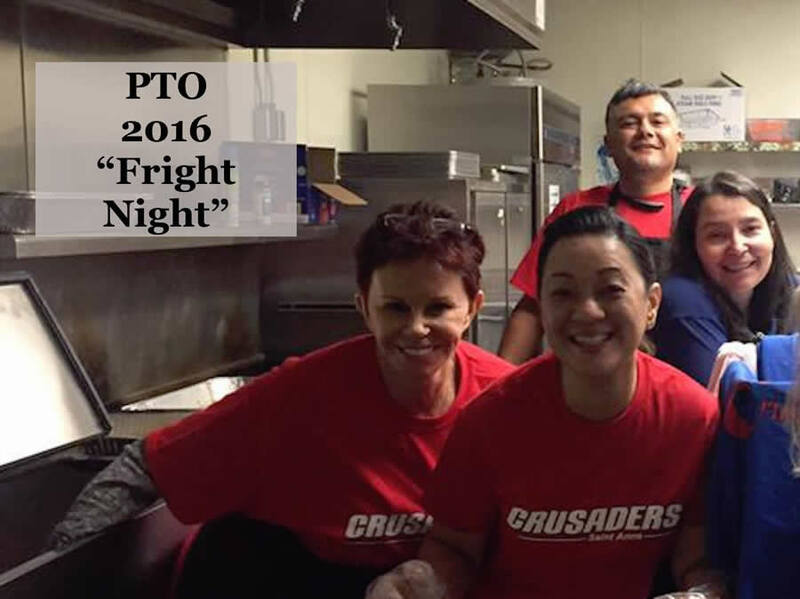 Saint Anne’s PTO is an elected body that is actively involved in student achievement through sponsored events during the year. The PTO plans and facilitates the Math Olympiad. The PTO has been instrumental in providing one-on-one support to those interested in applying for AB 165 tuition scholarships (both in English and Spanish).